Hello Friends! I hope you are well. I have another free pattern to share. My Movement in Squares, designed for Benartex’s Op Art Reflections fabric collection, is quite different from my usual style, but it actually reflects my love for structure and order. As much as I love all things soft and feminine, my home decor style actually tends toward the masculine. I love the cottage, vintage and shabby chic look, but for some strange reason, I can’t replicate that look in my decorating style. Everything in my displays has to exhibit some kind of symmetry and order – as you can see below. A beloved cousin even told me “lighten up” once… ha! See what I mean? In any case, you will be surprised to find that the linkage effect in Movement in Squares is not that hard to achieve. The quilt top is quite easily constructed in sections. My absolute favorite part about this quilt is the background fabric used. I was experimenting using colors other than white or gray as background fabric, and Benartex has this beautiful blush sage swatch that just works perfectly! Click here to view the fabrics in the Blush range. Click here to view all the fabric swatches in Benartex’s Op Art Reflections. 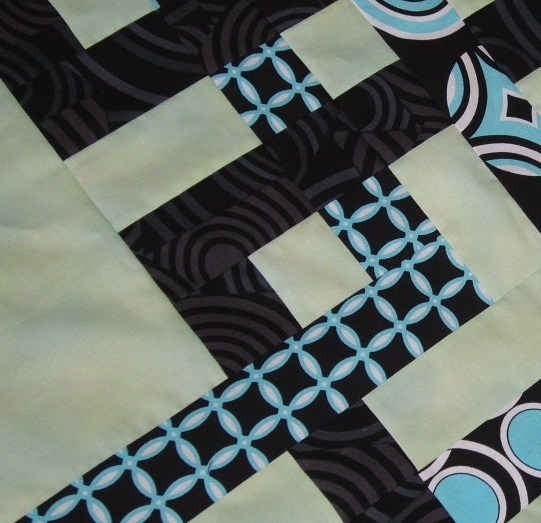 I hope Movement in Squares, though a bit different, gives you some fresh quilting ideas. Thanks for stopping by! Hugs to you all! 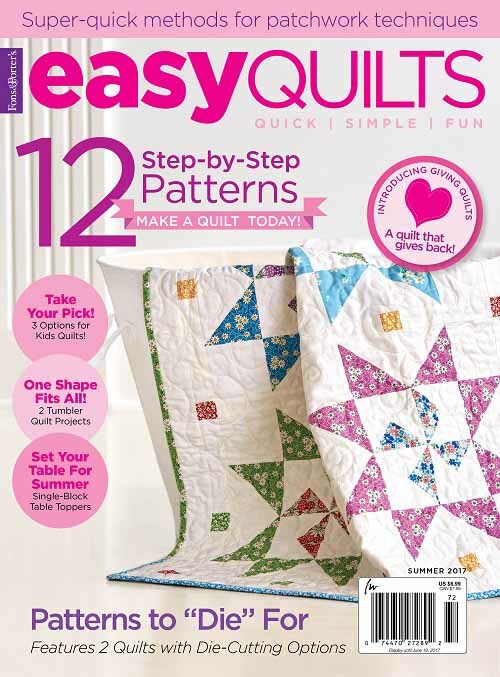 Did you miss any of these 2013 free downloadable patterns? ← What is your “Sewing” Name? This is a wonderful quilt!!! 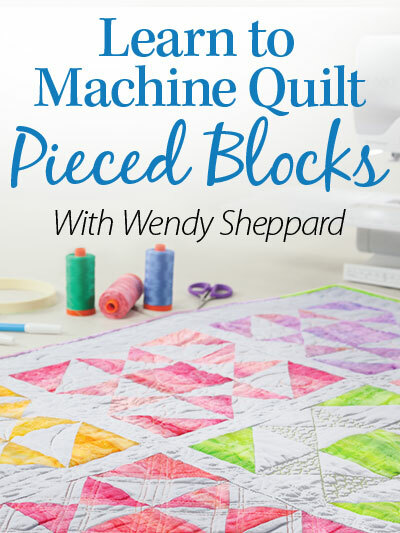 I really love interlocking square quilts, this one will be on my to-do list :) I really like the background fabric too, Blush, what a lovely name. Fun design! I see what you mean, it is a bit modern for home…….which by the way looks lovely! 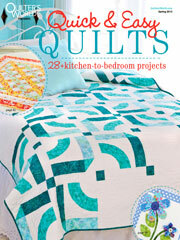 This quilt seems to be calling my name! It’s got a nice contemporary edge without being too “modern”. If I ever get past these Christmas projects, I’m giving it a try. Thanks for the pattern! 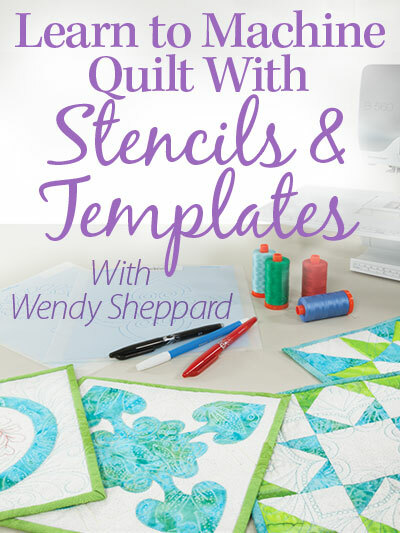 Love, love, LOVE this quilt, Wendy! It would be perfect for a guy (or two) in my life. Thank you so much for sharing your amazing talents with the rest of us. Those yardage and cutting instructions are fabulous. 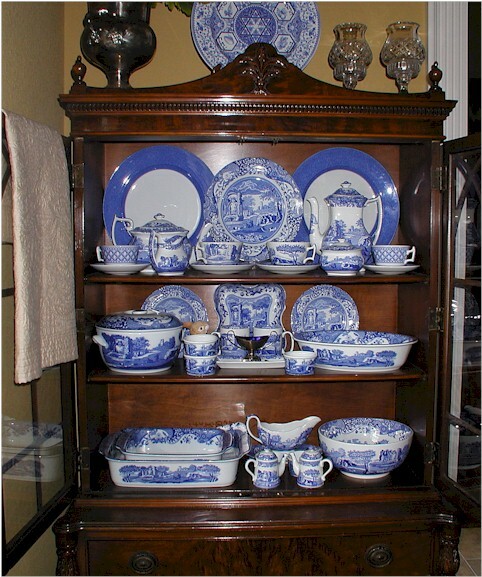 That china cupboard with all the blue is wonderful. The quilt is great too. It does look so complicated until you break it down. That is a fabulous background fabric. Cool pattern! I also love the backgrounds fabric! I just saw Judith’s comment. Please let ALL of us know! I can relate. I like symmetry too, and if it isn’t symmetrical there should at least be balance! I like the china cupboard! There is absolutely nothing wrong with symmetry! As an exercise, you could re-arrange the china into an asymmetrical pattern and see if you could live with it! If not, who cares? The quilt design is interesting. Love this, Wendy! Wonderful pattern and colors, and you do NOT need to lighten up. Trad is your style so stick to your guns. This certainly looks like a challenging quilt to assemble. Great job. Yes I like things pretty symmetrical most of the time also. Thanks for sharing with us. I absolutely love the pattern and fabric. I’ll definitely purchase the fabric and make this quilt. I forgot to say thank you for the pattern! I absolutely love this one, Wendy. I actually would like to try my hand at this one!!! What a beautiful quilt. I love your design. 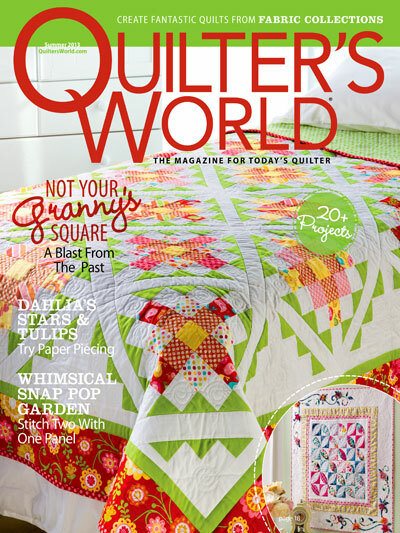 I just found your blog while I was visiting The Crafty Quilter. Beautiful quilt. I can’t wait to get fabric and get going! Love this quilt, if I were to make this for say a Queen Size Bed, is there anywhere I can find out how to enlarge it? What a beautiful quilt Wendy, thanks!! I saw it on Pat Sloan’s blog. Have just started following your lovely and very generous blog. 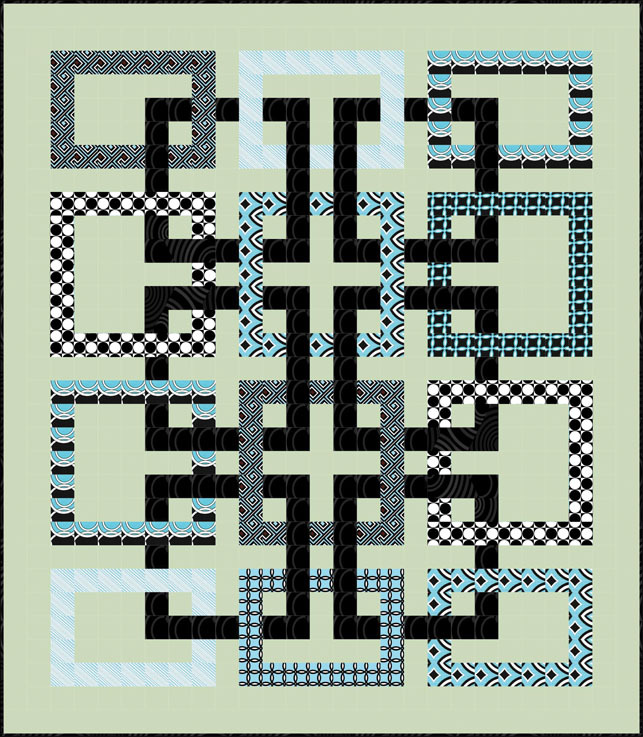 I’ve downloaded the pattern for Movement in Squares, I’ve been searching for my next major project and this is it. Can’t wait, just need by background fabric. Love the Movement In Squares since I first saw it. Thanks for sharing the pattern. I’ll get started on it very soon. Is the pattern for Movement in Squares still available? The links to click for the pattern would not work for me. I love the pattern and would like to make it soon. I just made Movement in Squares for my Grandson’s graduation quilt. Was really surprised at how easy it went together since I anticipated it being more complicated. I made all of the squares in shades of green, the dark squares in black with green leafy vines and the background is a pale sage green. Sharp looking quilt for a guy. Thank you Wendy for sharing this pattern with us. I know I will make it again. I just downloaded your pattern and can’t wait to try it. Love your Blue Willow dishes too! I have a set of my mother’s. I am interested in making this for my Son’s wedding. He loved the design. Can I still purchase the fabric especially the blush? Where can I find it to purchase the fabrics. help. I have just decided to make this in grey, red and white for my son and dil for Christmas. Can you give me some suggestions for quilting it? I can’t begin to see what to do. Beautiful. 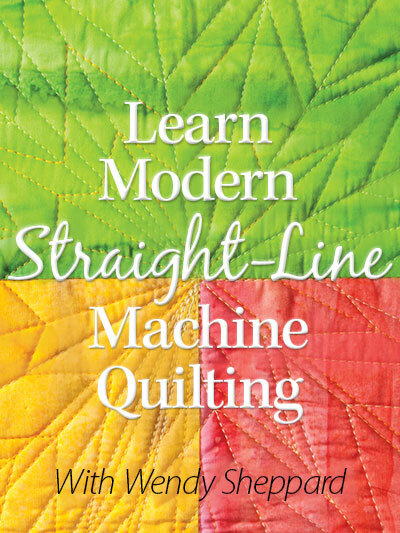 I am new to quilting, Would I be able to achieve this in my newbie stage? 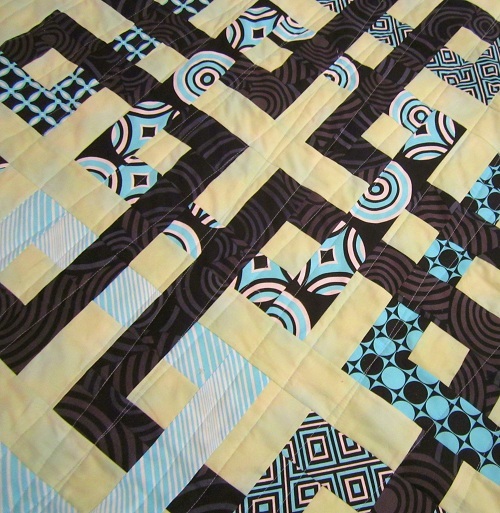 I know it’s been several years since this posting, but I love this quilt pattern.When I went to the link it didn’t work and when I searched on Benartex, I could not find the pattern. Would you possibly have the pattern that you could send me or tell me where I might find it? Thanks. I just found you and love your blog! I have subscribed. Many of the links you shared on your past postings do not work. Is there a way to get the links to work? There are a few patterns I would love to have! Especially the rooster place mats! Thank you for a great pattern. Unable to download free pattern even though I have permission to use my photos, etc. Very disappointed. Your quilt is stunning. I would like to make a bigger quilt with this pattern. How can I enlarge it? Please help! Warmest regards.